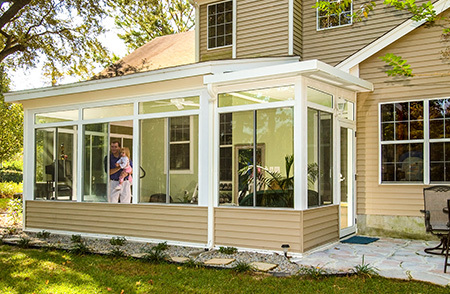 At SRA Home Products, we understand that sunrooms can be a large investment. Downingtown, Pennsylvania, area families who are looking to add one of these structures to their homes will surely want something beyond the run-of-the-mill, cookie-cutter versions offered by many local retailers. That’s why we’ve chosen to partner with TEMO, a national outdoor living manufacturer whose attention to even the tiniest details helps to ensure a stunning final product. For instance, TEMO sunrooms feature an innovative hidden fastener system that minimizes visible screws, providing them with a sleek, clean appearance. 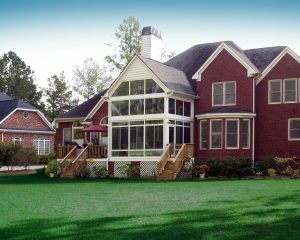 Style — You can choose from a number of sunroom models, including California, cathedral, conservatory, Santa Fe, solarium, and studio. 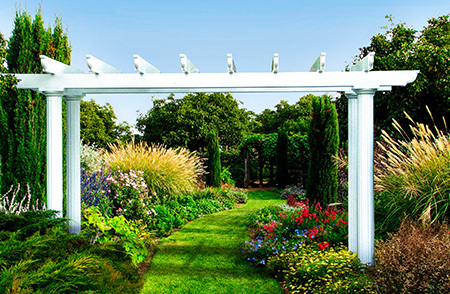 Color — You can select a color for your sunroom frame — white, sandstone, or bronze — that will match the exterior of your home. Glass — You can select between single and double pane options, as well as between an option offering an SPF of 59 and one offering an SPF of 85. For those customers seeking even further customization, we also offer the Nino Vitale Signature Collection. This line of fully-customizable sunrooms allows homeowners to select among multiple roofing styles, knee wall choices, and more to achieve full architectural integration with their homes. If you’ve been considering having one of our lovely sunrooms installed at your Downingtown, PA, home, please contact SRA Home Products today. We’re a family-owned and -operated company that’s been serving this area since 1988. Our knowledgeable team will be happy to walk you through our various design options and offer you information about our hassle-free installation process.